Successful artificial lakes, ponds, water gardens and water features are always underpinned by an appropriate waterproofing solution. 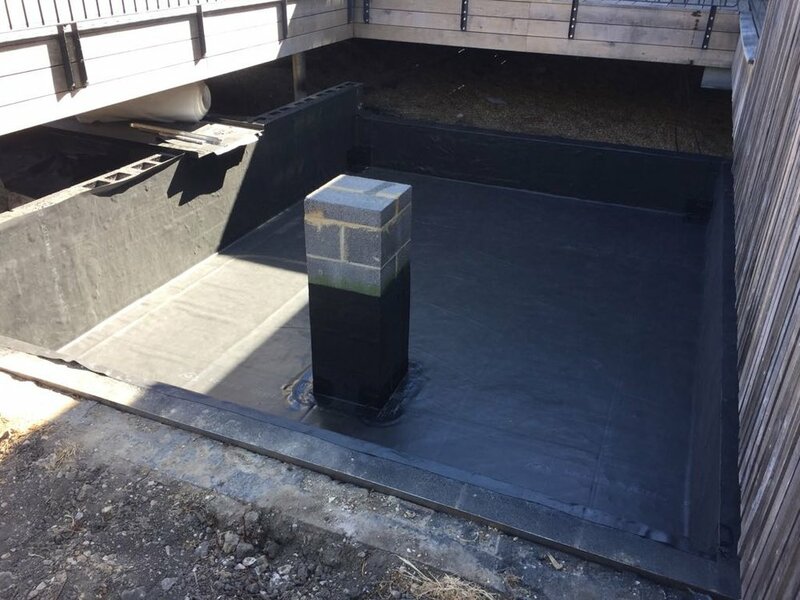 Our team specialises in technical installations of the Firestone EPDM rubber waterproofing system, a reliable and problem free lining that lasts for many years. Large and small features can be waterproofed with ease due to the availability of a large range of sheet sizes.